"It was put to me that if we did not provide it, I couldn't be there. So obviously they really want this information. Why?" said Pace. 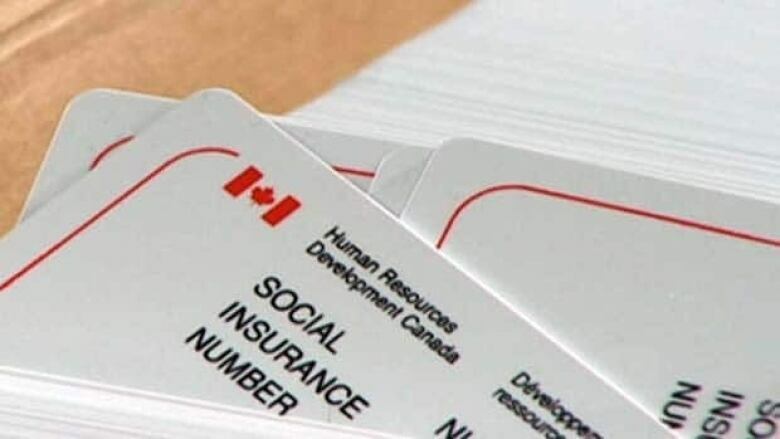 "It seemed very strange to me that to take a course through which I received no remuneration, there was no money passing through my accounts or to me personally in any way … that they would actually require a social insurance number to be able to allow me to sit there." The two-page intake form for the free 10-week course also optionally asks for participants' marital status, gender, number of dependents, employer, employment status, education level and racial identity. Kerr said SINs and other personal information are used to evaluate the training and ensure "the needs of participants in the program are being met." The collection of all information is done securely, she said. When they wouldn't allow him to opt out of providing it, Pace decided to instead drop out of the course. "It boils down to why is it necessary that the government has this, because it is a sensitive piece of information. What difference will it make to them? What will they use it for down the road? "How invasive do we allow the government become?" "The onus is also, I think, on the organization to explain to people why they want this information," said Fraser.